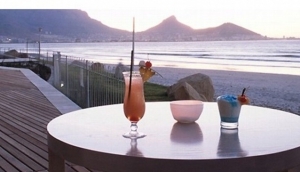 Cape Town's nightlife offers a wide variety of options. There are dozens of vibey bars and clubs, unique jazz cafes, opera, independent theatres and movie houses all of which offer great live music, entertainment or simply a good time out. Cape Town's hedonistic reputation is not undeserved - a short walk down Long Street will prove this. If you're looking for a few drinks at a bar, live music, DJs, or just to dance the night away, you can't go wrong with Cape Town's bars and clubs. The likes of Claremont and outlying suburbs also offer places to party away with Cape Town's finest.